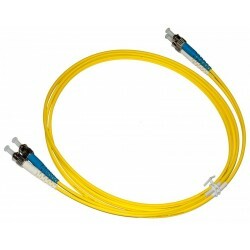 Our range of Starlight™ SC to SC fibre patch leads are manufactured in-house, are 100% tested and certified and surpass the high standards required for super fast data applications. 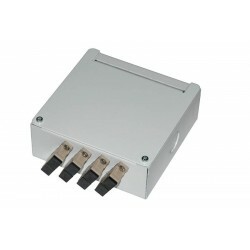 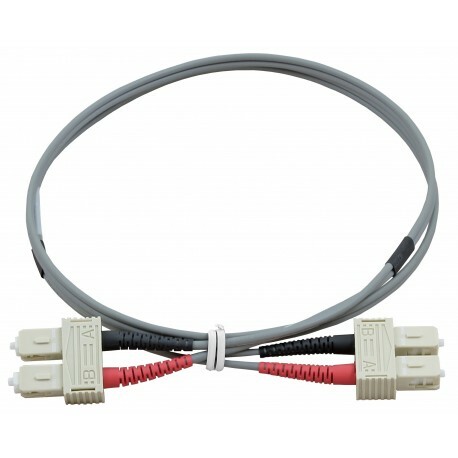 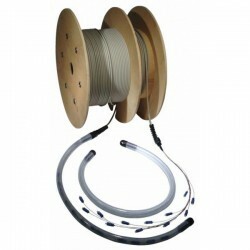 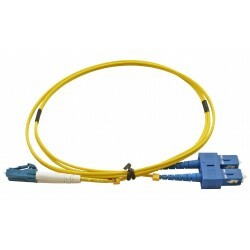 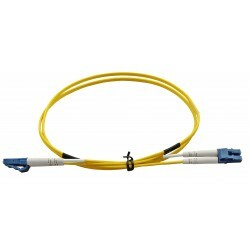 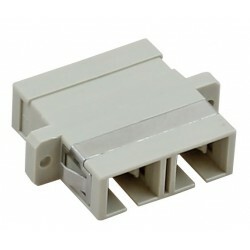 These SC - SC FIbre leads are available in multimode OM1 (62.5/125), OM2 (50/125), OM3 (50/125) and OM4 (50/125) specifications. Our fibre cables are manufactured in our advanced fibre termination facility under stringently controlled quality conditions. 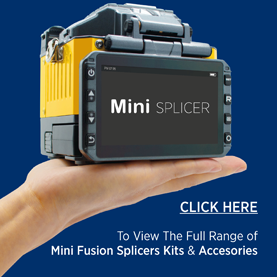 Our termination facility is one of the largest in the UK providing a high volume and fast turnaround service for all types of multimode and singlemode terminations.